8 rental units total in 2 buildings, fully rented! One 5-unit built in 1996 and a house which was converted into 3 units (could be put back to single family home). 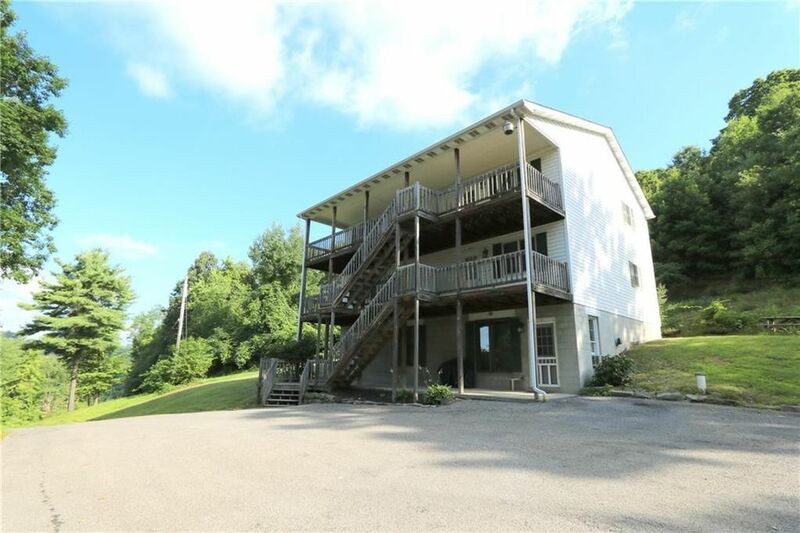 All located on 19.52 acres with 770 ft. of road frontage on Route 19. Mixed Use Zoning. Paved drives and parking. Lovely view from 5 unit building! Laundry facilities on site, in each building. Part of the acreage backs up to future Arden Woods development. Directions: Rt. 19 North of Zelienople, pass Scott Ridge Rd, to driveways on right.